Whether you prefer serpentine layouts or clusters of various sizes, this modular soft seating is an ideal option. 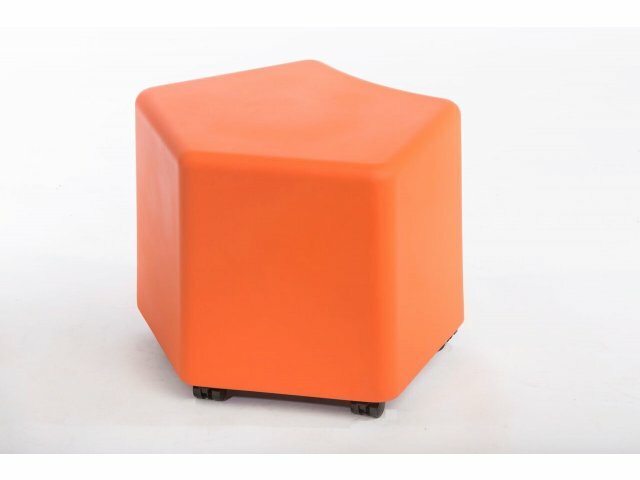 The curved pentagon shape facilitates a perfect fit, even if you choose seating in varied heights. 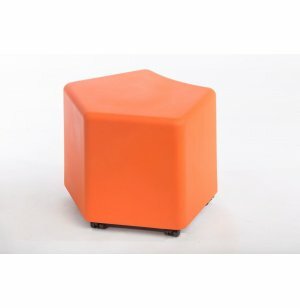 Perfect Fit: Curved pentagon shape allows you to create perfect clusters of 3 or 9 seats, as well as a serpentine layout. Open Options: Every height has the same footprint, so models of varying heights fit together as well.